The Marvel vs Capcom series has been evolving constantly since its first release in the year 1998, called Marvel vs Capcom:Clash of Super Heroes. This was the start of a long journey in which the graphics and complexity of the mechanics in this game transformed greately. The last version of this series, called Marvel vs Capcom Infinite, brings your favorite heroes into the 21st century with beautiful graphics, a more fluid gameplay, and up-to-date game perfomance. In this article we will explore some of the best software options that allow you to play the entire Marvel vs Capcom series on your Windows PC, starting with the oldest versions, and then moving on chronologically to the latest release. In order to be able to emulate any of these games on a Windows platform, we will need to use specialized software that allows you to emulate the titles you’re trying to play. These software solutions create a virtual set-up of the original hardware of the emulated platform, – PS, PS1, Xbox , Xbox360, PSP, etc. -, and then you can play the games, called ROM (read-only-memories) of the original discs/cartdriges. Most of the emulators we will list in this article do not come with pre-installed ROMs, but some of them have a store with both free and paid options. Let’s dive right in. This software allows you to emulate both Marvel vs Capcom: Clash of Super Heroes, and also Marvel vs Capcom 2: New Age of Heroes. MAME is also called the Multiple Arcade Machine Emulator, and it is the best solution to play old school games on your PC. 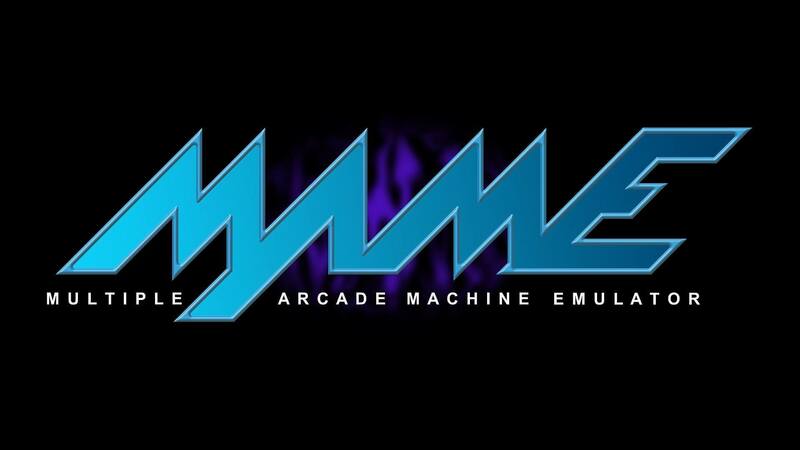 MAME emulator supports an impressive number of arcade and old school gaming consoles, by emulating their hardware and playing ROMs. This software does not come packed with ROMs, but their official site hosts a good number of items available for free download. Click here to check them out. This emulator software doesn’t have the most useful and good looking GUI (Graphical User Interface), but if you want, you can change it with another more efficient and user-friendly option. We suggest you try out the QMC2 GUI, because, besides the better looking visual interface, it is also updated regulary, and offers a better overall experience in MAME. RPCS3 is an open source Playstation 3 emulator that allows you to play Marvel vs. Capcom 3: Fate of Two Worlds, and also Marvel vs. Capcom Origins on your Windows PC. This emulator was founded in 2011 and it is written in C++ for Windows. Because of the fact that this software is open source, many developers across the globe joined the RPCS team to improve the perfomance of the emulator, and it’s constantly growing and adapting to your feedback. You can check out the latest news and chat with users on the Official RPCS Forum. Here ,you can find information relating to the system requirements needed, and many other useful tips. In order to be able to play the lastest releases of Ultimate Marvel vs. Capcom 3 and Marvel vs. Capcom: Infinite on your Windows PC, you will need to download the Steam gaming platform first. Steam is an incredibly large PC gaming distribution platform for PC games, and offers a great range of features to its users, besides access to thousands of games. This software allows you to stream video, automatically installs updates to the games you have downloaded in your library, and a great supportive community in which you can add friends and play online games together. In this article, we explored the best games emulators that allow you to play the entire series of Marvel vs Capcom games on your Windows PC. We would love to know what your experience was when trying out this software. Please feel free to let us know in the comment section below. what is it and how it affects Windows PC?